Spacious 3 bedroom 2 bath condominium unit Bldg 7 sitting on 17 acres of lush tropical landscaping, included DEEDED DOCK SLIP, heated pool, jacuzzi spa, bath house, tennis courts, private air-conditioned gym, Plus Storage Building, with 35 foot high ceilings, for storage of boats and vehicles, Seller will entertain Owner Financing, seller paid passed assessments. 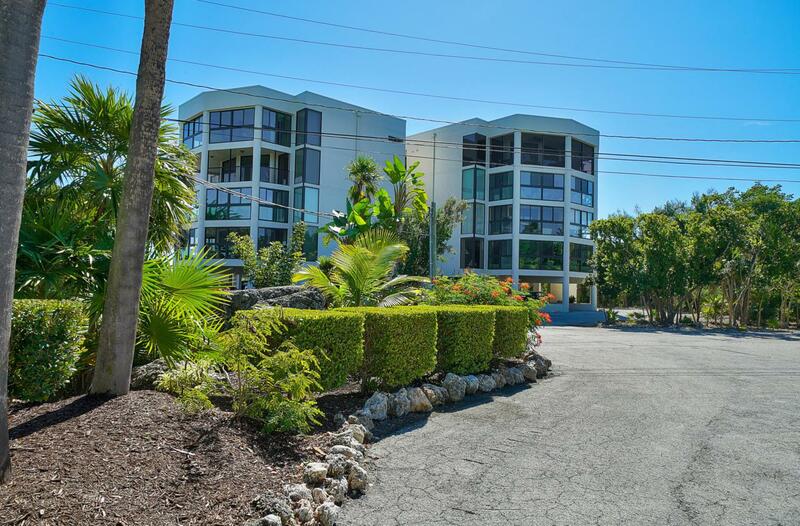 Listing courtesy of Diane Corliss of Coldwell Banker Schmitt Re Co. Lower Keys Office. IDX information is provided exclusively for consumers' personal, non-commercial use and may not be used for any purpose other than to identify prospective properties consumers may be interested in purchasing. Information is deemed reliable but is not guaranteed accurate by the MLS or Vacasa Florida LLC. Data last updated: 2019-04-22T12:40:50.75.